Darling farmhouse on 2 acres with water rights. 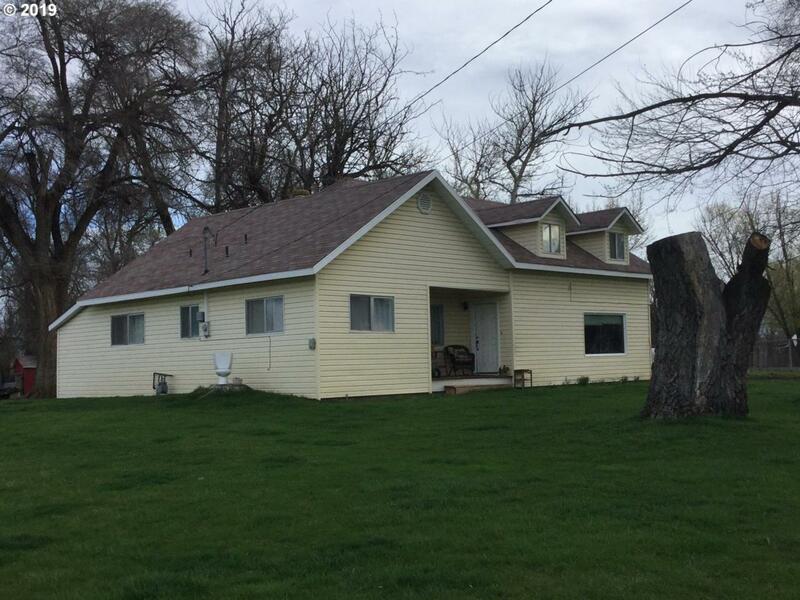 A rare find, enjoy country living in this 4 bed 2 bath home that has had several updates. Fully insulated, updated picture window, new d-box on septic system and riser. Perfect for the 4-H project. Small storage shed and pump house. Great location so call for a showing today.